Start your child on the classics! 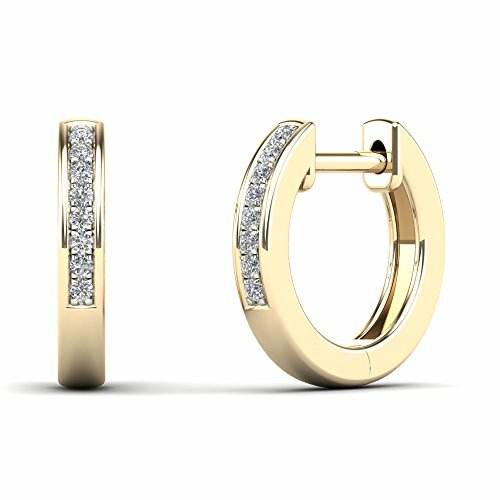 Light up her look with this simple 10k Yellow gold hoops. These Classic Girl hoop earrings are an adorable accessory. Perfectly sized for little-girl ears, these earrings secure with hinged backs. If you have any questions about this product by JewelAngel, contact us by completing and submitting the form below. If you are looking for a specif part number, please include it with your message.